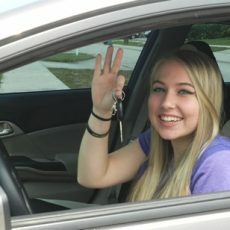 Affordable Driving Traffic School has been offering In Person Traffic School Courses, Driving Instruction and FLorida On-Line Traffic School Courses, to thousands of satisfied customers in the Palm Beach County area since 1995. All our Courses and Programs have been Approved and Certified by the Florida Department of Highway Safety and Motor Vehicles, as well as other States' DMVs. 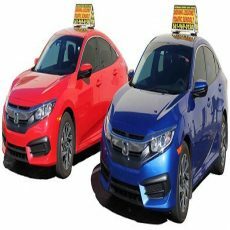 These Classes are taught by Certified and Experienced Professional Instructors to help you advance in your Driving knowledge and safety, consequently you can satisfy your Traffic School Election, points and/or insurance reduction, Court Ordered School requirements or Behind the Wheel Driving Instruction needs. 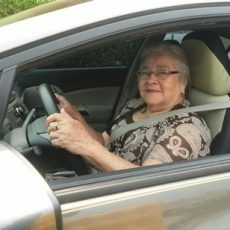 Affordable Driving Traffic School has been providing quality driving instruction and helped students of all ages (teens, adults, elderly) develop proper driving habits since 1995. We have also helped nervous students, who have difficulty driving, overcome their fears and drive with confidence on all major roads. 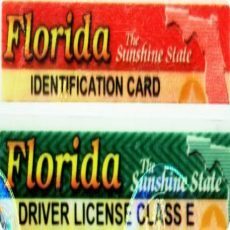 If you never had a license or a Learner's Permit, this First time drivers course is the first step and a requirement of the State to all new drivers, regardless of age, to be able to obtain a learner’s permit or a driver’s license in the State of Florida. 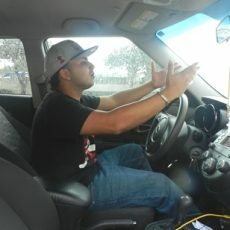 This Court Ordered Course is designed to assist young, novice drivers to deal with issues due to their driving behavior. Attendance of this class must be in person. Certificate of completion is issued at the end of the class. If the Court or the Judge has ordered you to take an 8 hour traffic course, then this is the course you need to attend. If you are 55 years of age or older, you can save on your insurance rates by attending our Mature Driver Course. 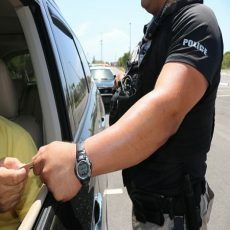 Florida drivers who receive too many tickets and accumulate too many points will eventually get a suspended driver’s license and have to take an Advanced Driver Improvement course in order to get their driver’s license reinstated. 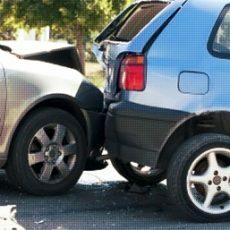 If you were convicted of, or plead nolo contendre to your third traffic offense that caused a crash within 36 months, you must complete a department approved driver. 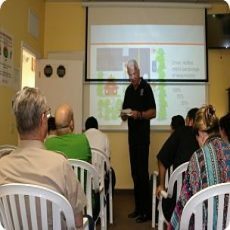 Affordable Driving Traffic School is also Certified, as well as all of our Instructors, by the Florida Department of Highway Safety and Motor Vehicles as a Driving School to teach Behind the Wheel Lessons. Our Traffic Courses are available in a Classroom setting (in person), On Line or DVD formats to help you complete your traffic school requirement in a manner that is most convenient for you. We offer a variety of Traffic School courses such as: 4 hours BDI Traffic Ticket Course, First Time Driver's Drug and Alcohol Course, 12 Hours ADI Class, 8 Hours Intermediate Driving Improvement Court Ordered Course, Youthful Offender Course, Aggressive Driving Improvement Course, Senior's Insurance Discount Course and the 3 Crashes in 3 Years Course. 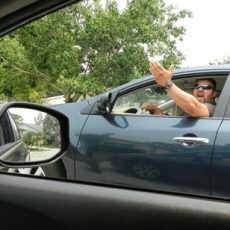 Accredited Driving & Traffic School with an A+ Rating. For more information just call us, we always answer our phones!